Huge Sale! 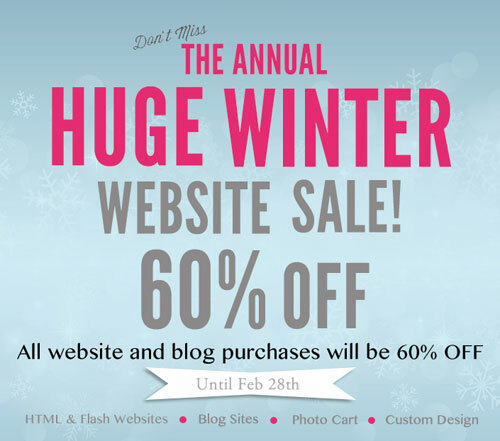 Websites and Blogs 60% OFF! Posted January 1, 2014 to Photography , Promotions by: . 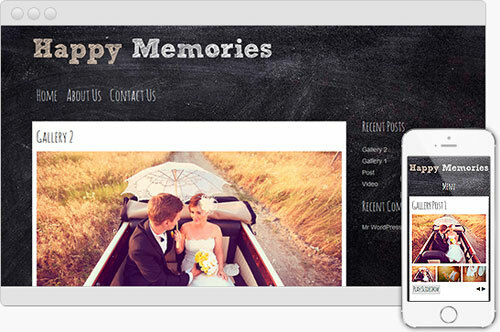 Posted November 28, 2013 to Photography , Promotions by: . 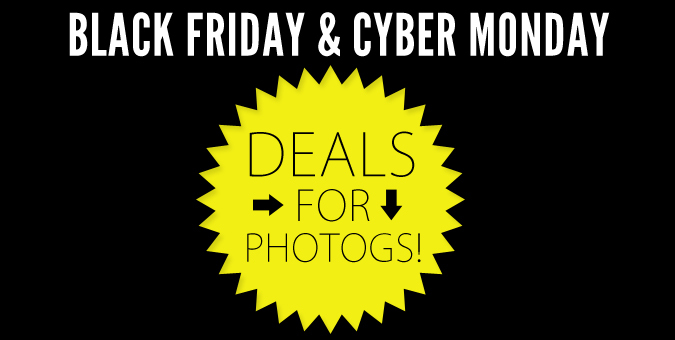 Super Deals for Photographers! 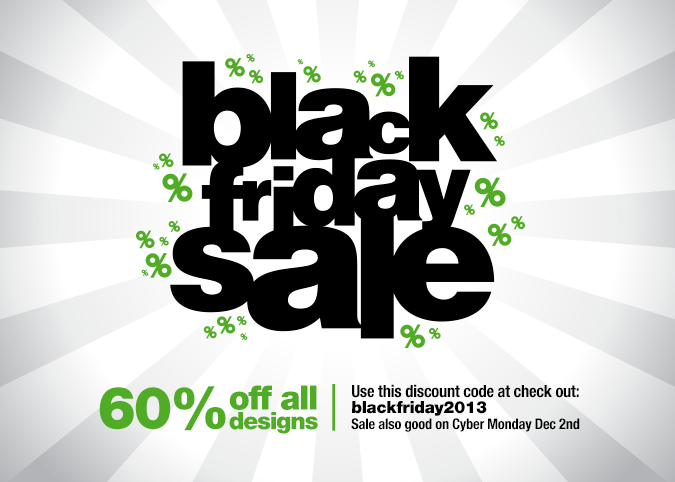 Black Friday Madness Has Begun! 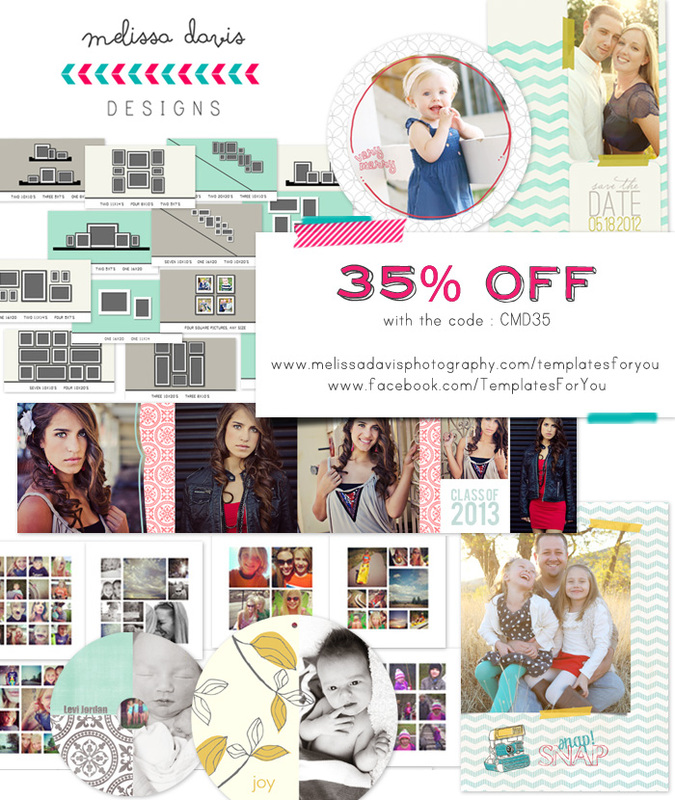 Posted November 25, 2013 to Photography , Promotions by: . 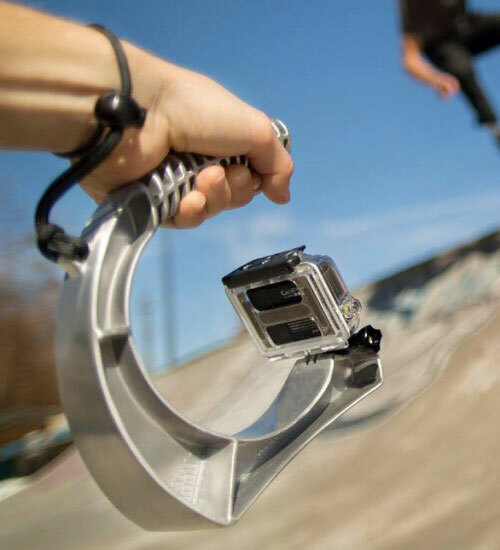 Super Cool Vender Dicount This Week! Posted August 22, 2013 to Promotions by: . 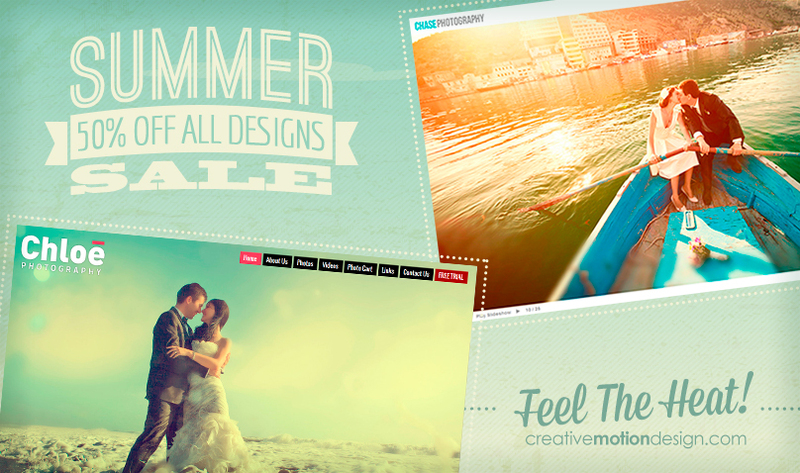 Posted August 1, 2013 to Photography , Promotions by: . 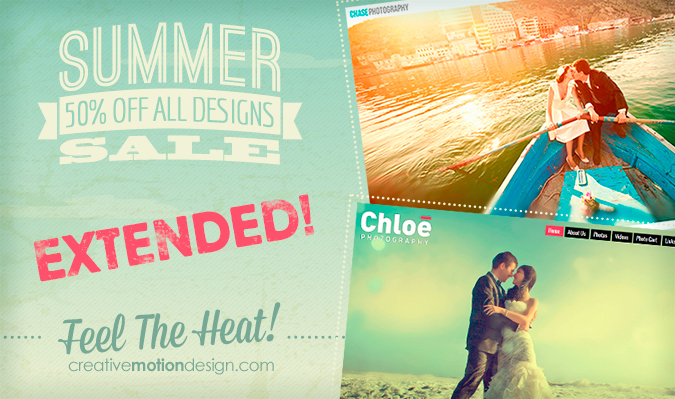 Posted July 1, 2013 to Promotions by: . 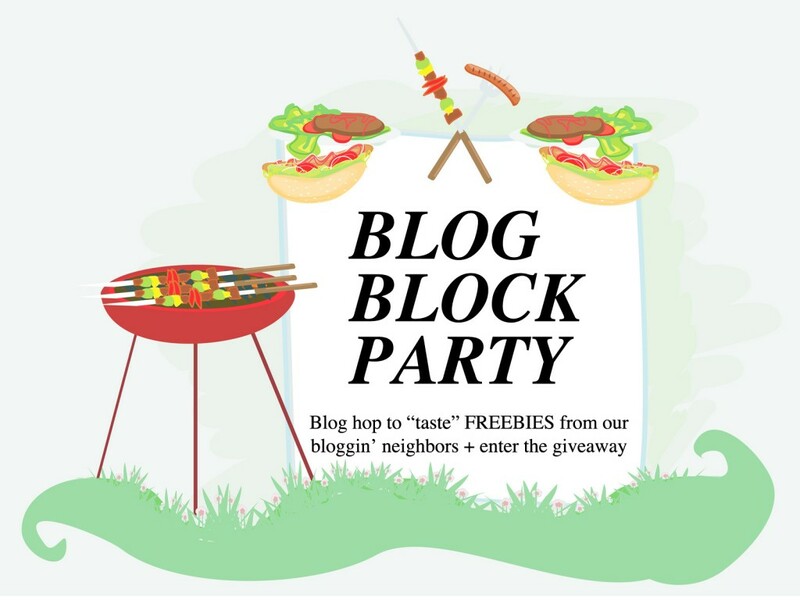 Blog Block Party & Giveaway! Posted June 19, 2013 to Promotions by: .